With the selection of facial and body cleansers, washes, and a variety of medicated lotions, creams and ointments available throughout our catalog, it is a necessity for Supermarket Distributors of America to carry an assortment of cotton products to use for their applications. Whether you need small or large 100% cotton balls, or 100% cotton squares or rounds, we’ve got them! The 100% cotton products are gentle, giving those who have sensitive skin a smooth and safe way to apply or remove makeup. No matter what product you use and your type of skin, our value priced cotton balls, in small or jumbo size, make application easy. 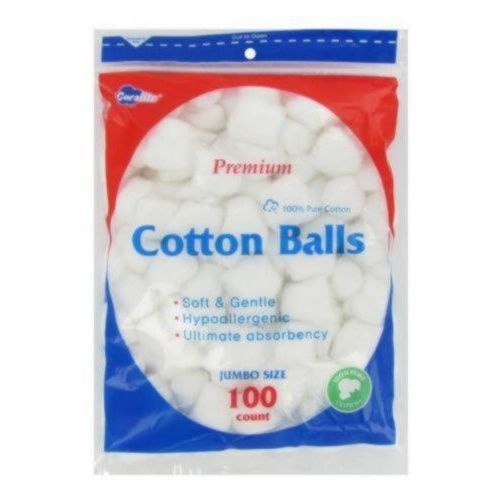 There are many synthetic cotton balls available at lower pricing that can be abrasive on gentle skin. These tend to cause rashes and are not worth using for the little they save. In fact, with the great pricing we are currently offering on our assortment of 100% cotton products, it only makes sense to pamper yourself with them. 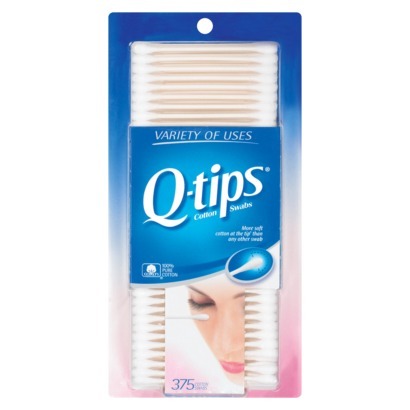 For those customers that need Qtips or Johnson&Johnson cotton swabs, we’ve got the top selling sizes for you. 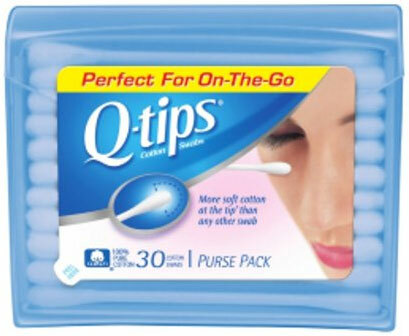 We offer Qtips in the three most popular sizes; a 30 count travel size, and 170 count size, and a value 375 count size. J&J only makes a super value 525 count value size. If your customers are looking for a super deal on a premium, off-brand swab, we offer a 400 Count Coralite 100% cotton swab that is 50-75% cheaper than all the name brands we carry. Your ears are a very delicate part of your body, and keeping them clean and clear of dirt and wax is very important to your hearing. These products above make that possible. In fact, we even carry J&J safety swabs 55 count, which are great to use on your infants and children, without harming their ear canals. 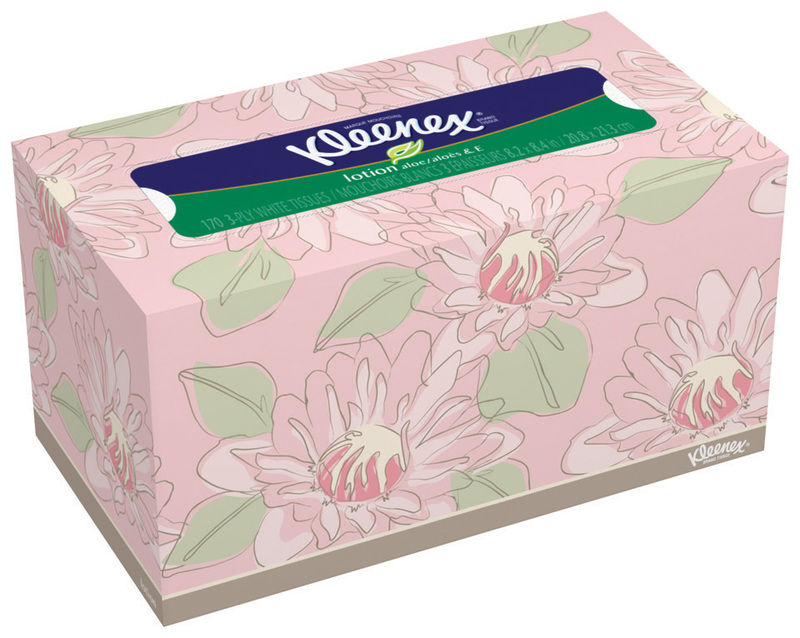 For most customers that carry our selections of cold and allergy medications, we carry a full selection of Kleenex tissues for all those running noses too!